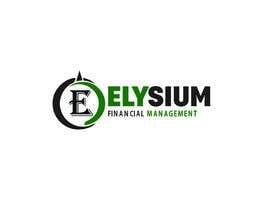 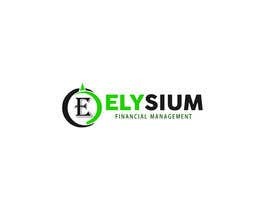 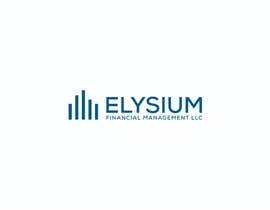 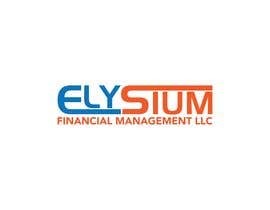 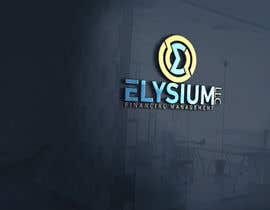 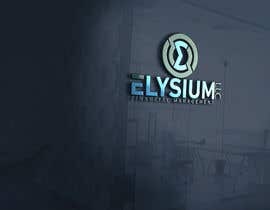 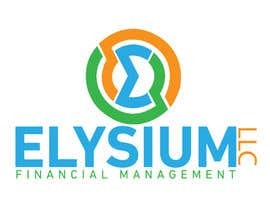 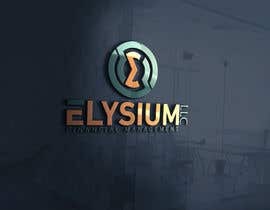 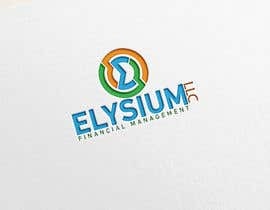 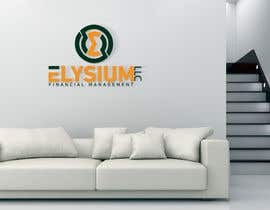 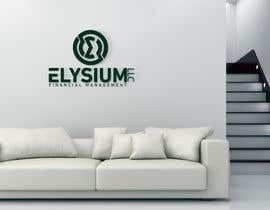 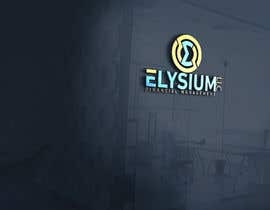 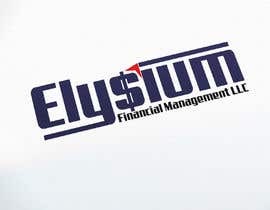 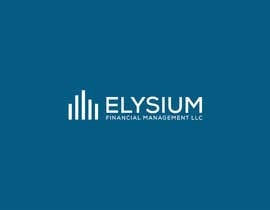 we need a logo for a project call "Elysium Financial Management LLC.". 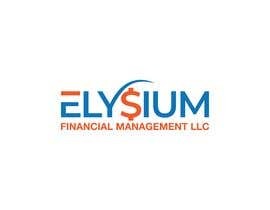 We need a smart logo for this company maybe anyone have a great idea. 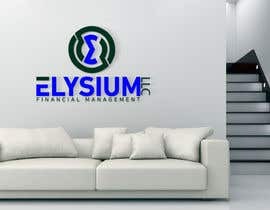 The company does asset management.